Lundu is a sleepy up-country town comprising a few rows of shophouses, a small market, government buildings and some attractive kampong houses, inhabited by very friendly residents. 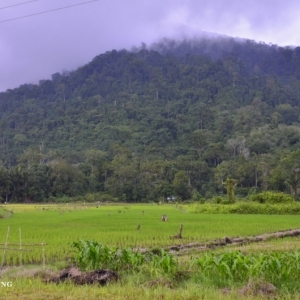 The town is a good base to explore the area if the national park accommodation is full. 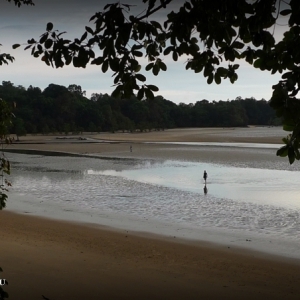 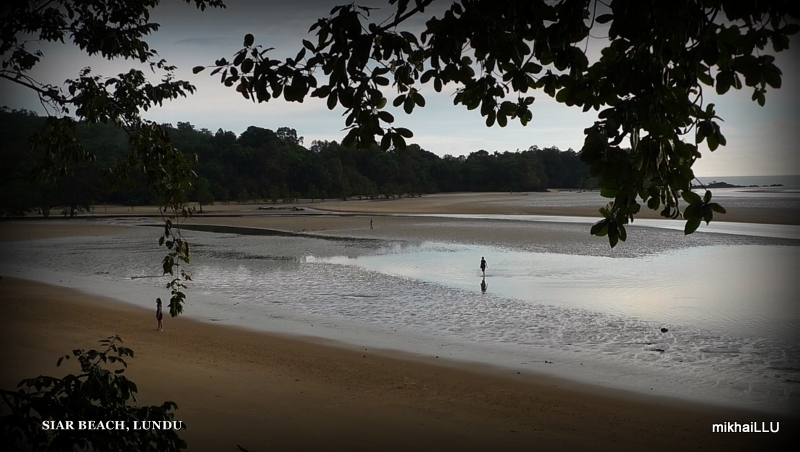 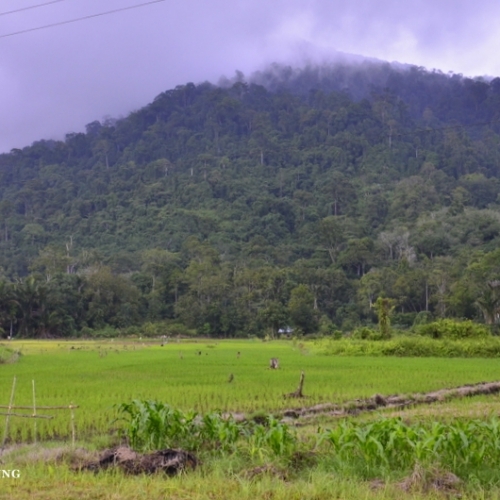 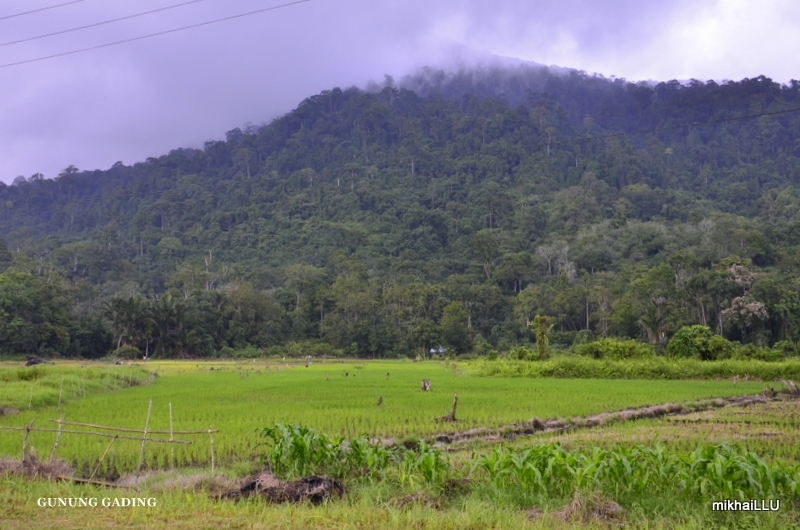 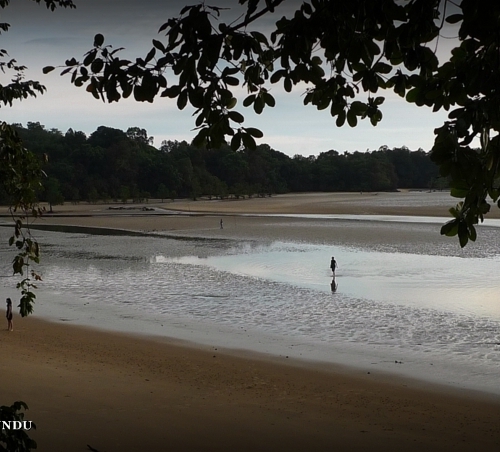 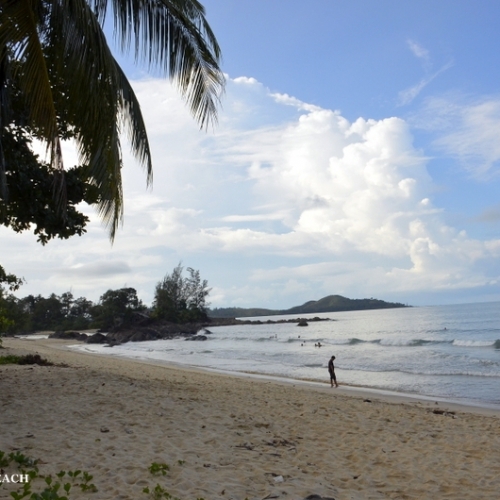 In addition to Gunung Gading National Park, there are some attractive beaches nearby, including Siar and Pandan. 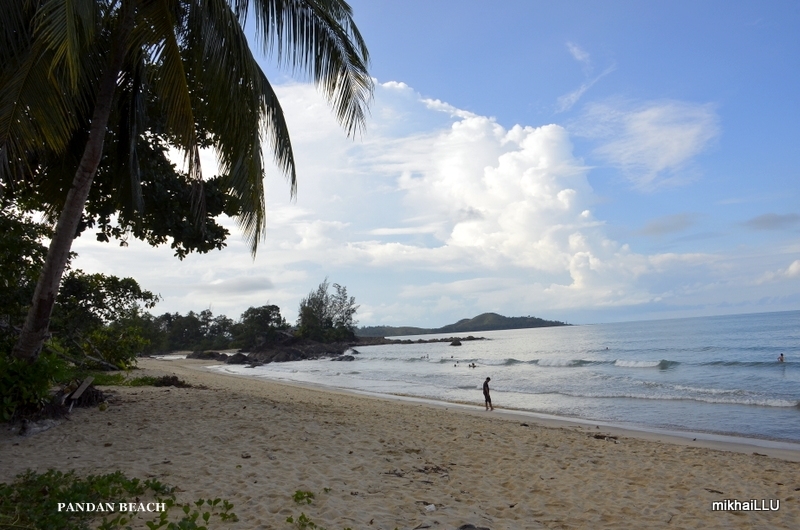 There are some beach huts and chalets at Pandan beach which is popular with local surfers. 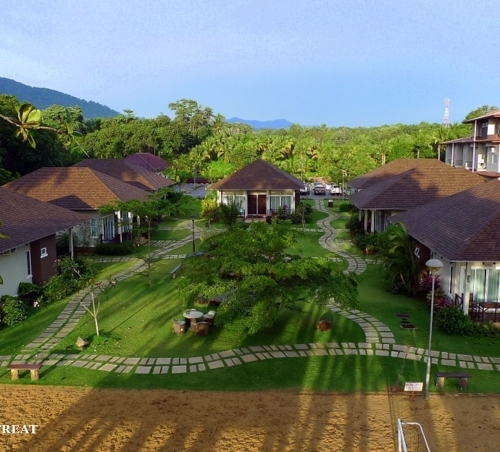 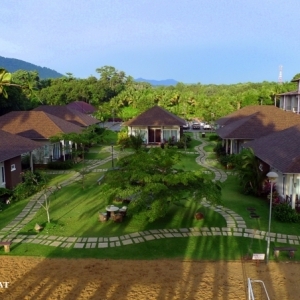 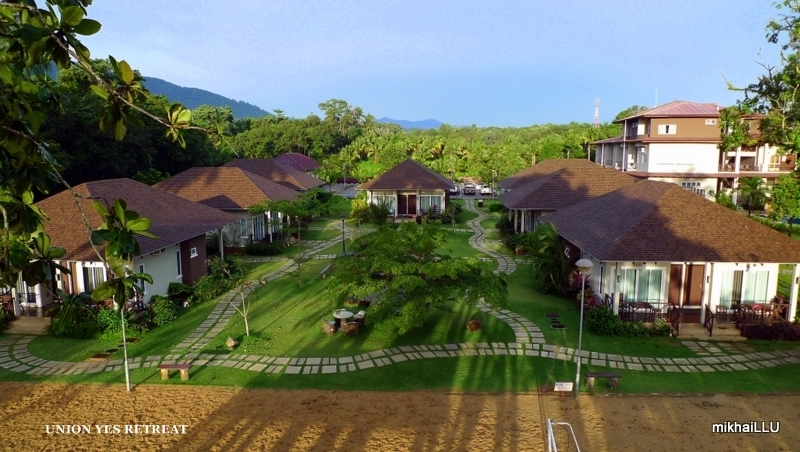 A 3-star resort can be found at Siar Beach. 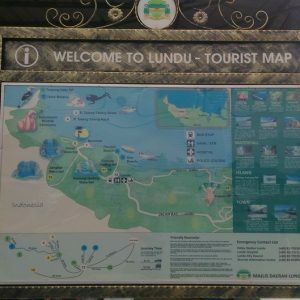 Lundu town itself has two budget hotels, a few food stalls and restaurants; and regular bus departures to Kuching and Sematan. 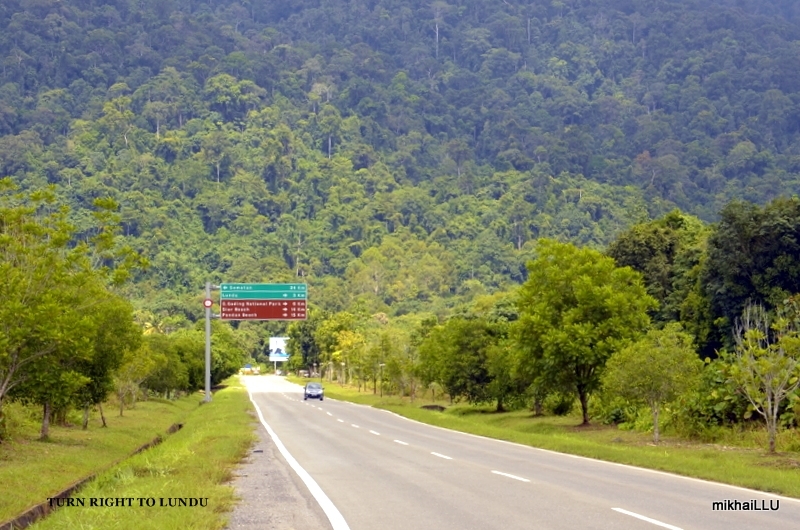 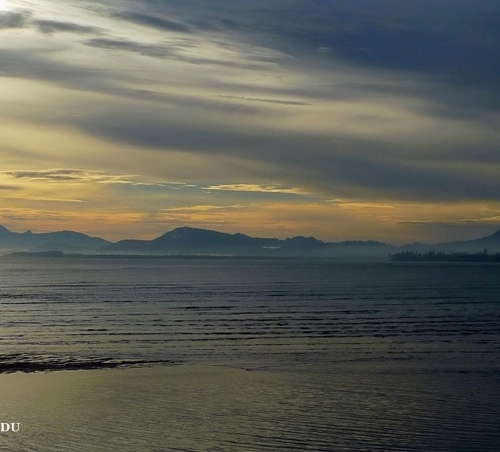 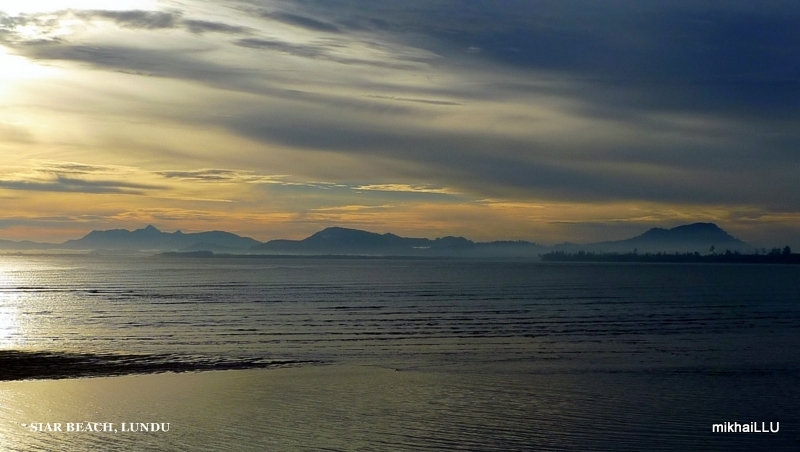 Lundu is located in Southwest Sarawak, about 2 hours drive from Kuching. 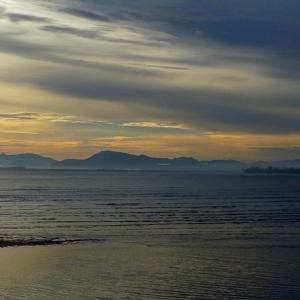 From the Brooke Dockyard (Gambier Street) bus station take the Sarawak Transport Company bus to Kuching Sentral. 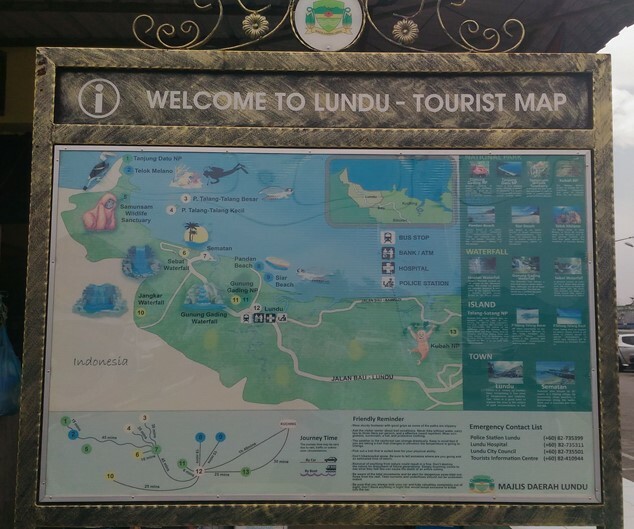 Get on the express bus to Lundu (1 1/2 hours). 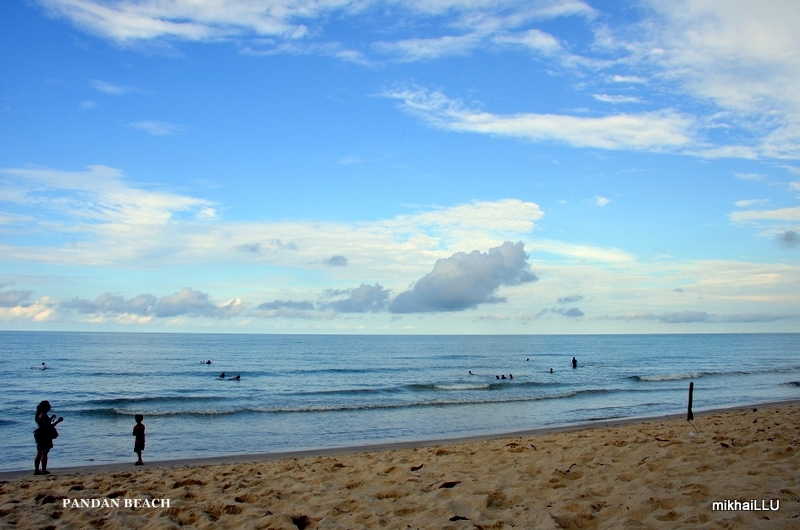 If you wish to go to Pandan Beach, ask around for local transport for the 20-min drive to the beach. 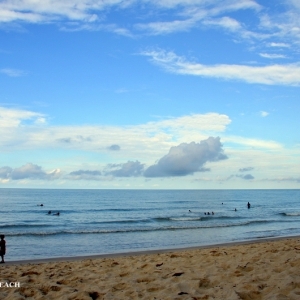 Siar beach is located about 5-mins before Pandan beach. 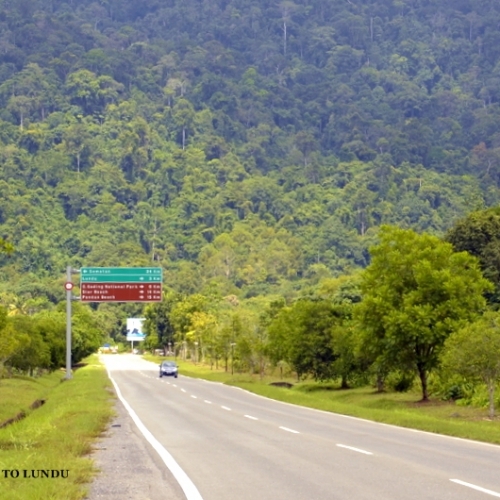 Public bus service runs four return trips in a day. Two in the morning and two in the afternoon Contact our Visitor Information Center for the latest on bus schedules and also accommodation details.